AM : Departure at 8h00. The bus to pick you up at hotel and take 2 hours road trip. 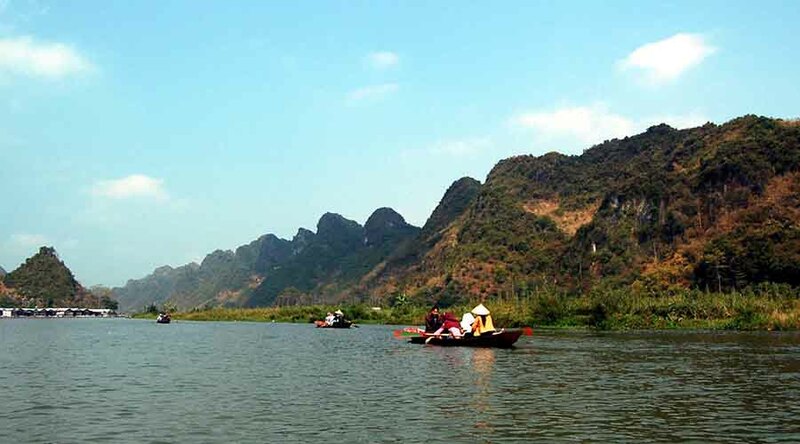 Then you take row-boat trip to go visit that land on the Yen stream “romantic time” about 1 hour to Thien Tru harbour. 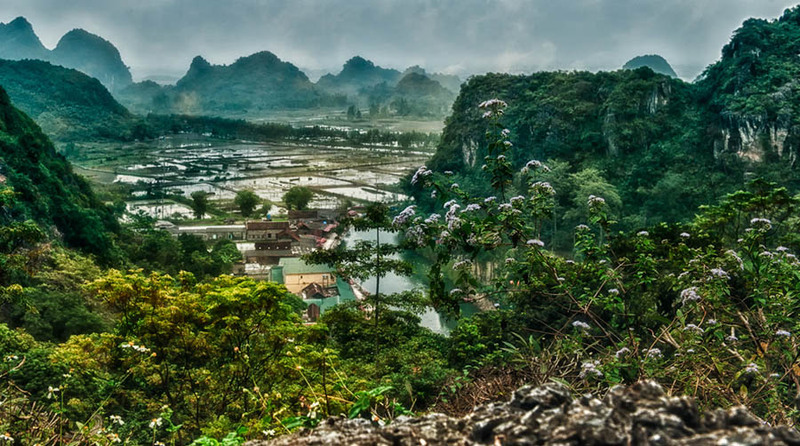 Then you will enjoy time to trekking go up and down visit the main cave so nice~ step by step you will arrive Huong Tich cave on the top of the mountain. To see Golden-Silver tree~ rice stuck….One hour down. Have lunch at bottom mountain in restaurant beside. Services Incl: AC bus, boat trip, entrance fees, lunch and English speaking guide. Excludes: – Insurance; tips; personal expenses, emergency transfers, cab machine.